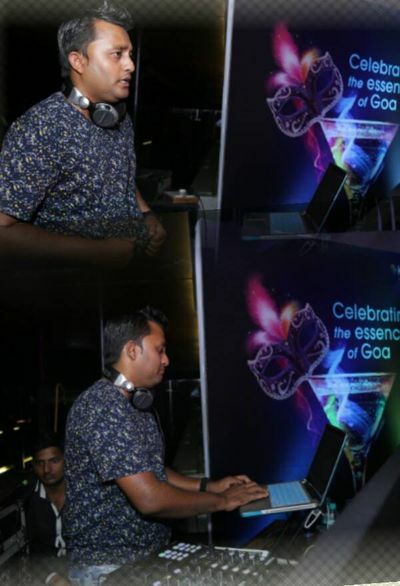 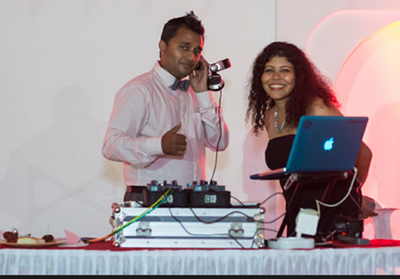 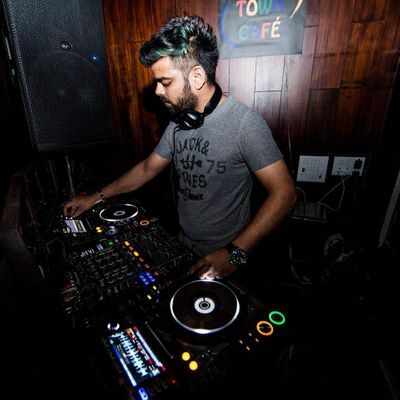 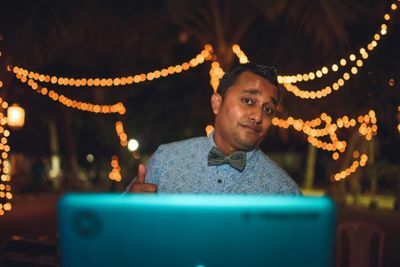 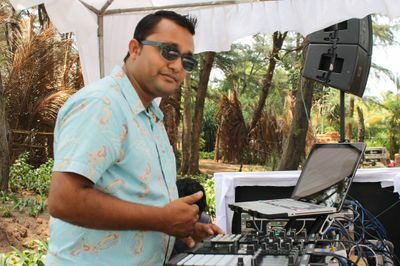 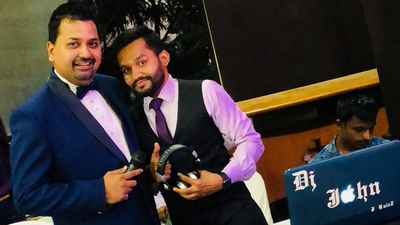 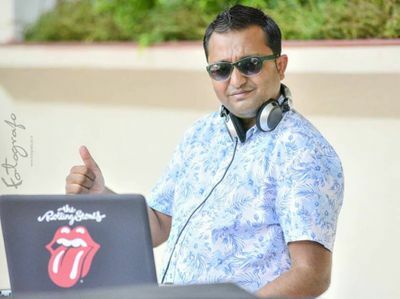 Valaney Rosario popularly known as DJ Valley is the man to rev up your wedding bash at the ever so lavish Goa wedding. 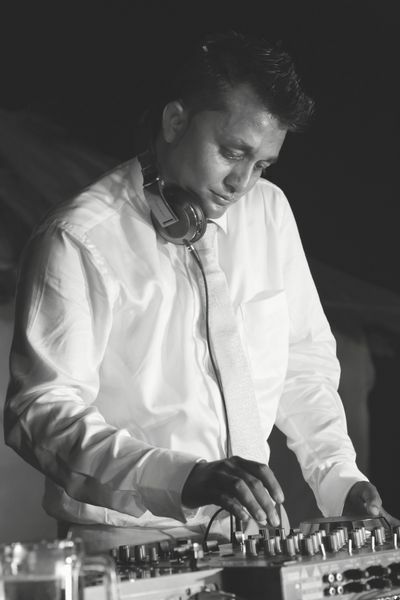 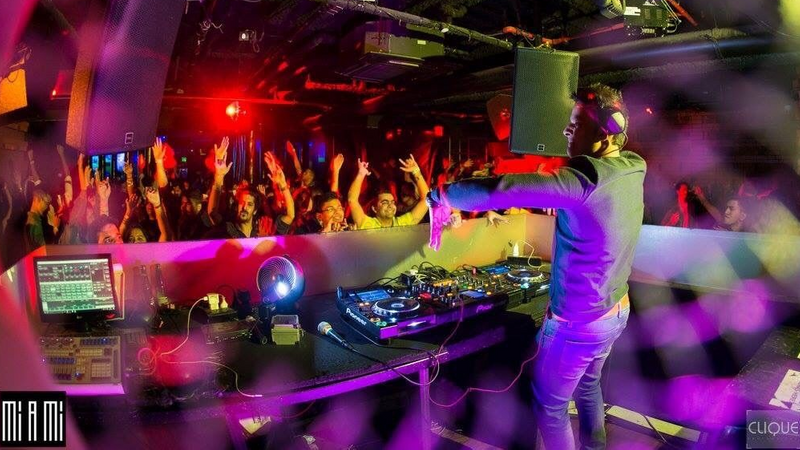 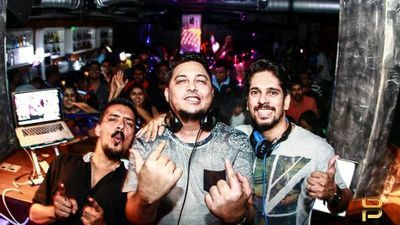 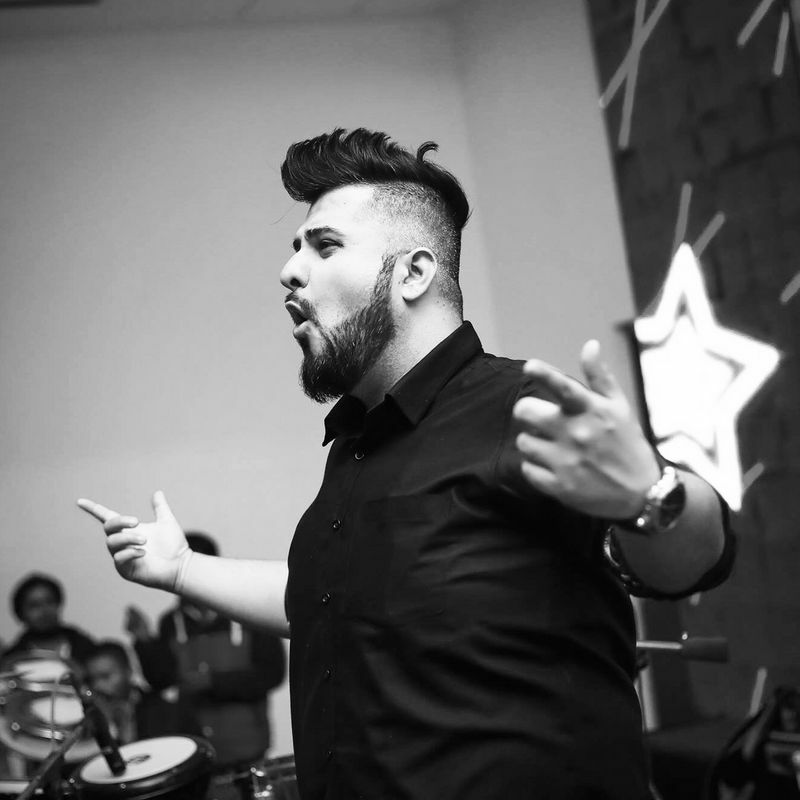 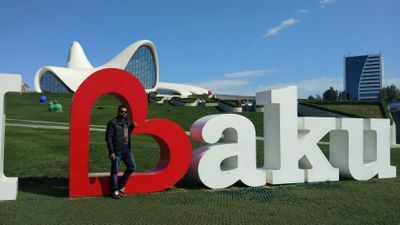 He has been in the music industry for more than a decade having played in corporate events as well as weddings at star hotels like Goa Marriott, Zuri White Sand Resort, Park Hyatt, Grand Hyatt, ITC Fortune etc. 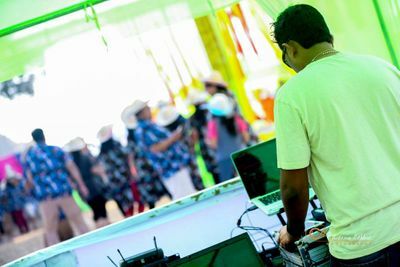 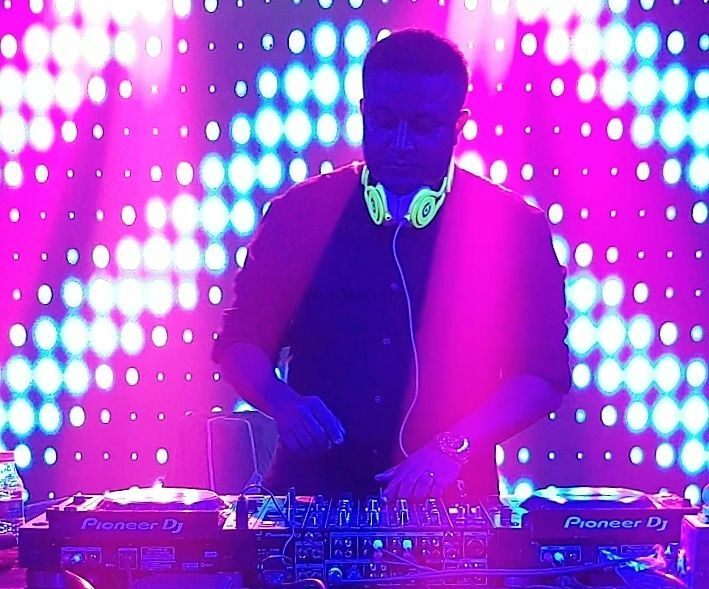 His playlist and mixing skills are just what you need to create a splash at your beach party or a decadent wedding event. 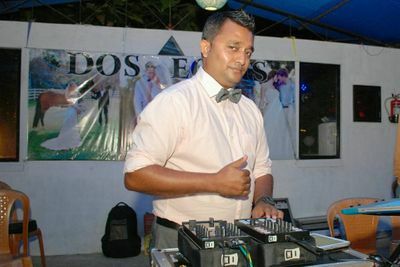 Dazzle your guests with his electrifying mixes and add the perfect entertainment quotient to your wedding celebrations.